The BMW line-up at the Paris Motor Show this year will include a couple of premieres. 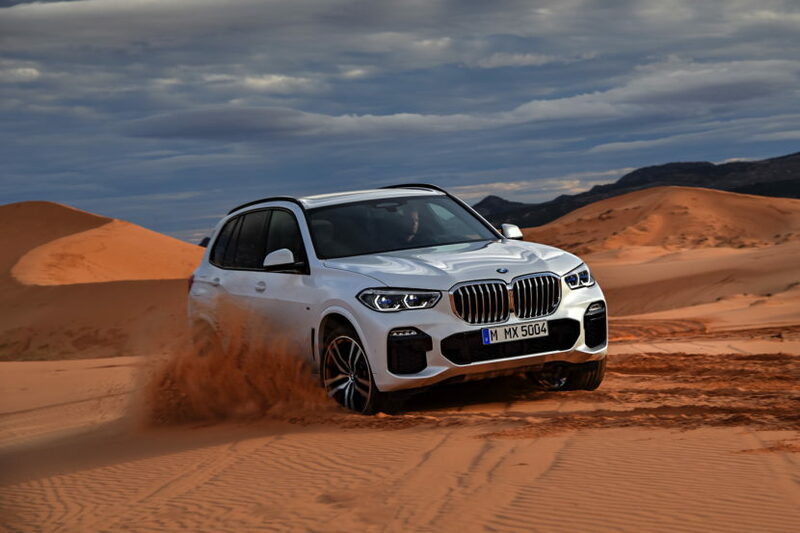 The two most important ones will be the world premiere of the new X5 which will be shown in front of a live audience for the first time this October, and the all-new G20 3 Series. Even though the car was shown to the world via the Internet, the new SUV hasn’t been put up for display at a venue up until now. Alongside the X5, we’ll also get to see for the first time, the redesigned 3 Series which has yet to be previewed online. The new X5 marks the fourth generation of SUVs wearing this nameplate on the boot. Built atop the new CLAR architecture, the G05 model comes with two-axle air suspension, Integral Active Steering and the new Off-Road package. A significantly expanded selection of innovative driver assistance systems now also includes the Steering and lane control assistant, and Reversing Assistant, offering more driver assistant options than ever before. The new BMW Z4 will be making its first appearance at an auto show this autumn in Paris. The roadster will be available starting next spring with three engine choices, two if you live in the US. North American customers are limited to the sDrive30i and M40i models while Europeans can also get the cheaper, less-powerful sDrive20i model. The specs of all three cars have been unveiled yesterday. BMW’s latest battery upgrade for the i3 will also be introduced in Paris. The BMW i3 120Ah promises at least 20-30 percent more range and will be available later this year. 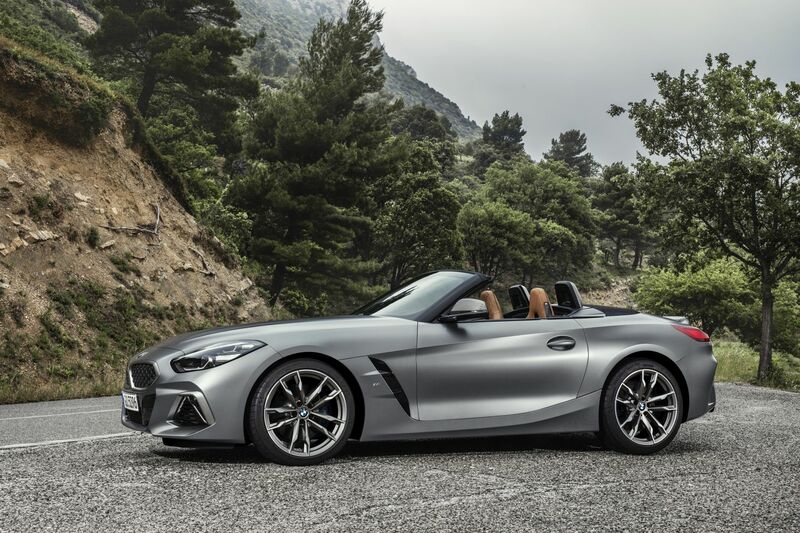 Last but not least, the 8 Series Coupe will also be shown at the Paris Motor Show to the curious visitors coming by the BMW stand. This will also be the first time the 8 Series is shown at an auto show. Of course, alongside these 3 new models, the BMW stand will also include other cars, like the M5 Competition and other goodies. Some of our little birdies in Munich also told us that BMW might have a couple of surprises waiting for us in Paris which may turn their stand into one of the best in show.